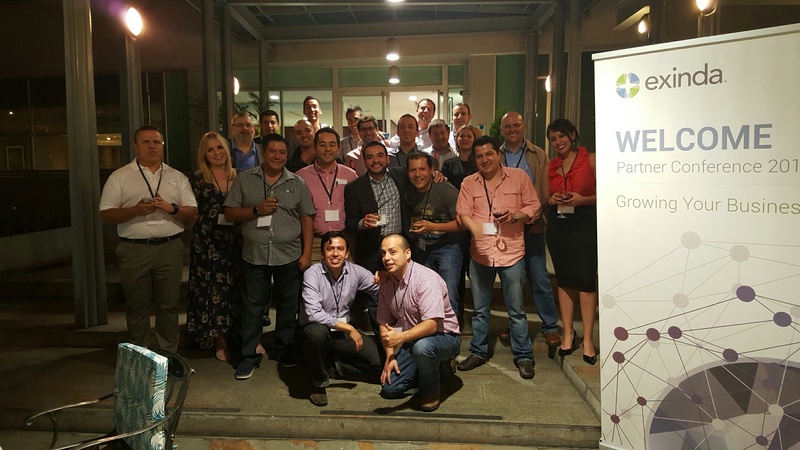 Last month, we headed down to Medellin Colombia for the first ever Exinda LATAM Partner Conference. During the two day session, 13 Exinda partners from Mexico, Guatemala, Costa Rica, Argentina, Chile, Ecuador and Peru gathered around to share knowledge, best practices and build business relationships. Victoria Pallais, Ernesto Sesma, Anderson Rey, Carlos Villanueva and Javier Rodriguez from Exinda’s CALA team hosted the conference and flew down a couple of Exinda HQ personalities including Kevin Suitor, VP of Product Management and Daniel Seijas, PM Manager. During the conference the team discussed Exinda’s 2016 cloud strategy, highlighting the launch of Exinda Management Center and the role it will play in solving Unified Communications issues. 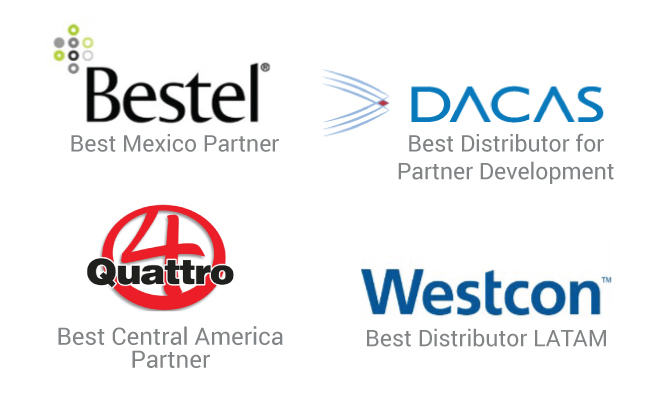 A big thank you to all of our partners that attended. We look forward to what our 2016 partnership will bring! Want to become part of the Exinda Partner Program? No problem! Contact us today.